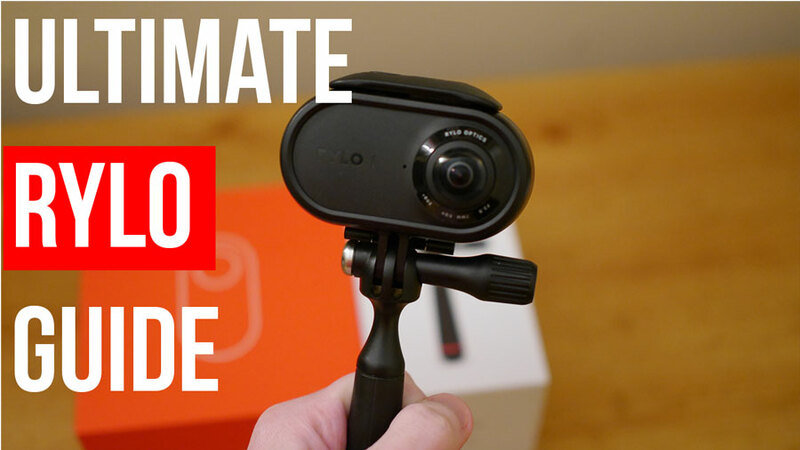 This is your ultimate guide to the Rylo 360 camera, one of the most innovate 360 cameras to ever be released. 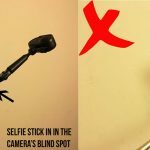 This page is intended to be a guide and resource for anyone thinking about buying the Rylo or anyone who already owns one and wants to know how to use it effectively. Having owned over 10 360 cameras and tested even more, the Rylo has become one of my favorites and I think it has huge potential. 4K 360 camera with awesome stabilization and cinematic HD video mode. 1. 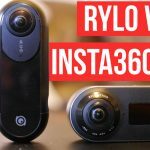 Why is the Rylo special compared to other 360 cameras? This Rylo is special for one simple reason, it uses amazingly powerful software. Almost all 360 cameras I’ve tested have had good hardware, but the software has been buggy or in some cases, not functional. The team who designed the Rylo made sure they got the software right and the result is an extremely user friendly camera with some awesome features. The second reason I single out the Rylo is because of its amazing stabilization feature, which is the best I’ve seen from any camera EVER. 2. I hear the Rylo can shoot 1080p video and 360 video? That’s kind of true. 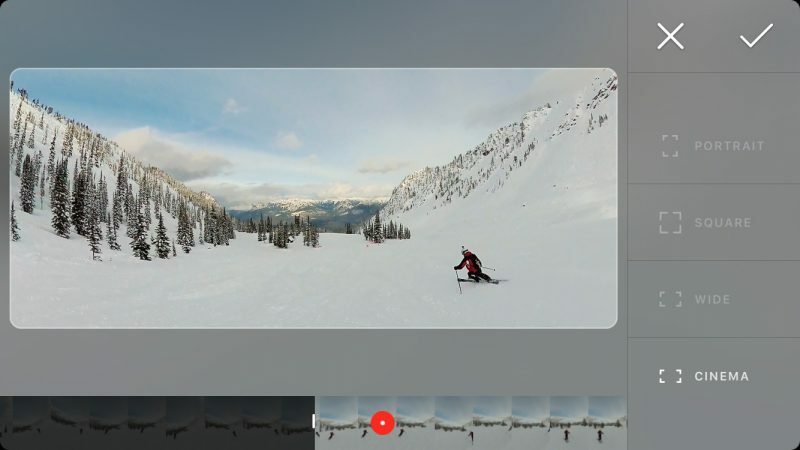 The camera itself can only shoot 360 video, but when you transfer that video to the Rylo App you can create a 1080p video using the video editor, which is another piece of amazing software. This 1080p video looks very cinematic thanks to the re-framing video editor. I’ll talk more about that later in this guide. 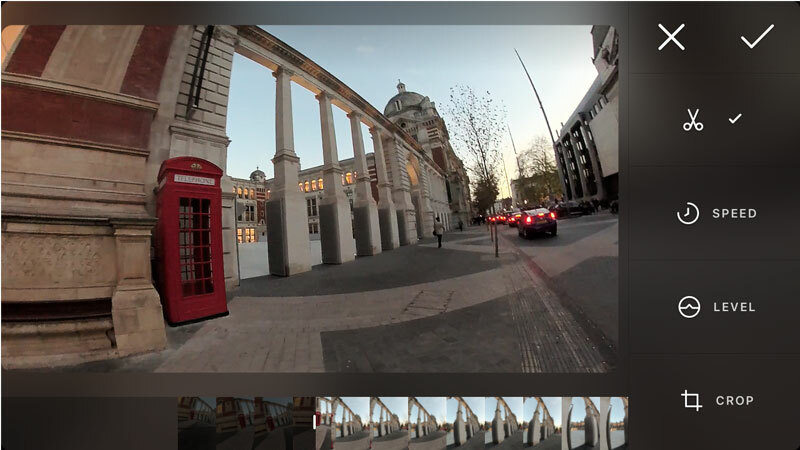 You can also just shoot normal equirectangualar 360 video if that’s what you want. 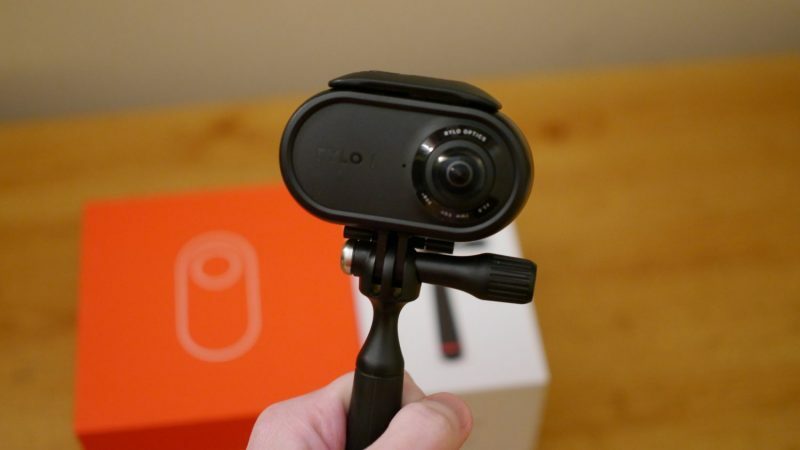 You can read in depth about my thoughts in my hands on review of the Rylo, but to summarize the 360 video is above average compared to similar devices. The resolution is 4K and the camera stitches accurately and handles direct light very well. The camera doesn’t work well in low light however. The 1080p video also looks great if shot in well lit conditions, but most importantly it’s silky smooth thanks to the epic stabilization technology. At the moment only Apple devices are compatible with the Rylo. 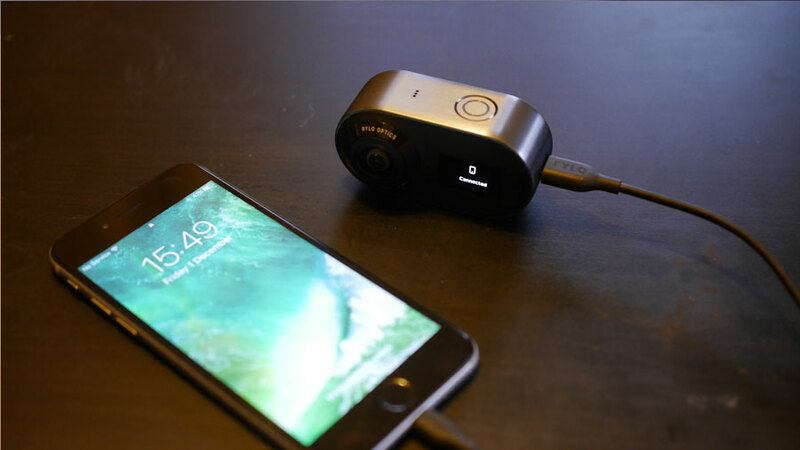 You need to connect your Rylo to your phone with a cable to transfer and stitch your images/video using the Rylo App, which is only available in the Apple App store at the moment. Rylo have said an Android version of the App is coming in early 2018, so I’ll update this guide when it’s released. The App also works on iPads. 6. Where can I buy it and how much does it cost? The Rylo is available on Amazon and is priced at $499. This places it among the more expensive 360 cameras, but it’s not the most expensive by quite some way. Is is worth this price? I personally think so due to the great software, but you’ll have to decide if you are going to use all its features. I think this camera would be amazing for anyone shooting action videos or those who want to make unique vlogs. If you have any other questions feel free to leave a comment and I’ll do my best to answer. The Rylo is a fairly easy camera to use, but there are some tips and tricks that I’ve picked up that could help you to create awesome video. The Rylo comes with an every day case which holds it in place and allows you to attach the camera to a selfie stick, tripod or a range of other accessories. 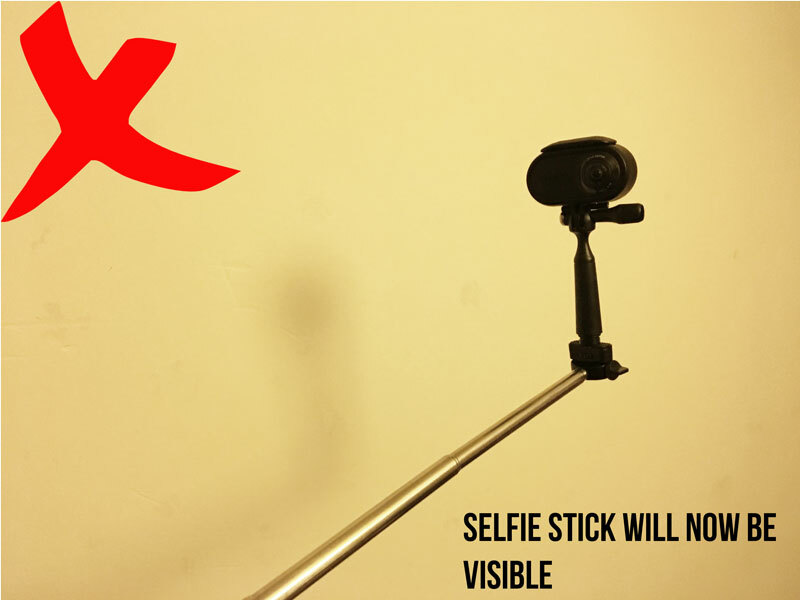 This will hide most of the selfie stick from shot because it will be within the Rylo blind spot. Even if the lenses are no pointing at you, you will still be in shot because the camera is shooting in 360. Once you’ve connected to your phone open the Rylo App. You should already see the footage you shot on the “Rylo” tab, now simply select the ones you want to transfer over. Depending on the length of the video this could take a few minutes, because the app is also stitching the video together. 4. Tap on a video you want to edit/export. 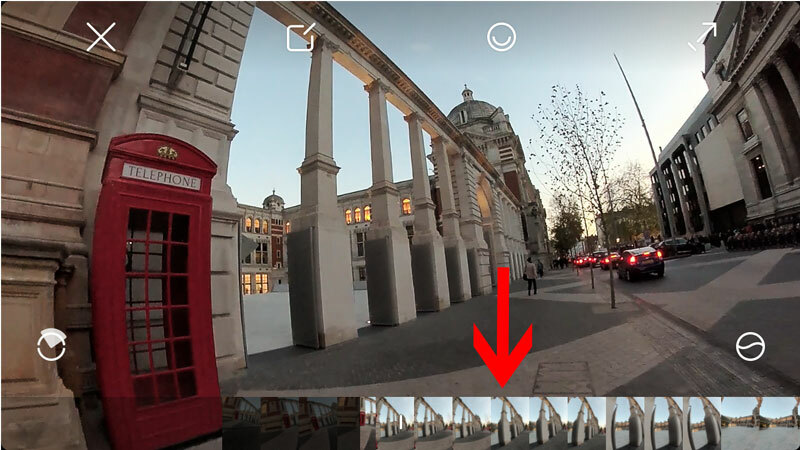 If you just want a standard 360 video tap on the far right arrow. 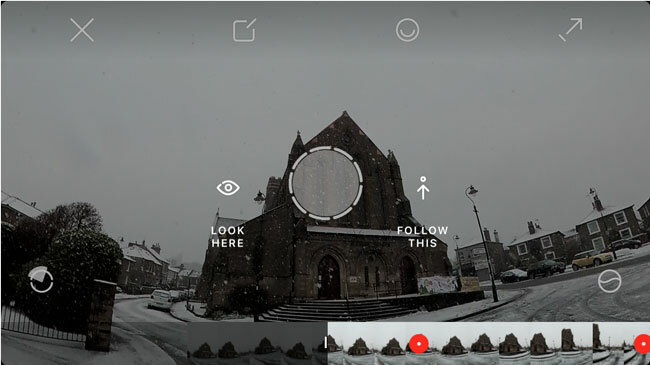 A box will appear with two options, tap the “video” option until 360 Video appears. Choose whether you also want to export audio and press continue. 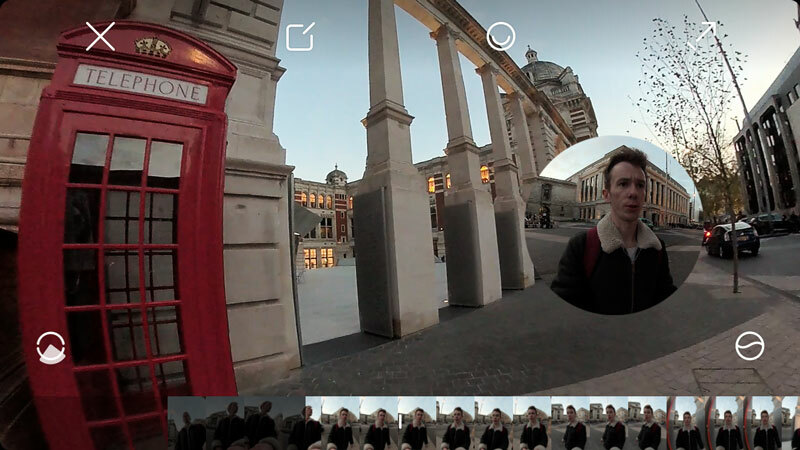 The app will export the 360 video to your phones camera roll, where you can upload direction to Facebook/YouTube or transfer over to a desktop for further editing. This is a bit more complicated and really needs its own tutorial. You’ll see the video appear in full screen and the options for editing will be at the top of your screen. TIP: If you want your final video to be in landscape, edit in landscape mode, if you want it to be in portrait, edit in portrait mode. You can quickly scroll through your video using the bar at the bottom of the screen. 3. Tap the options button for basic editing. 4. Once you finished basic editing, it’s time to choose your keyframes. Find something interesting that you want your audience to look at, and hold your finger on that point and you will see two options appear. 5. Continue doing this for your entire video. It’s best to change between “look” here and “follow” to make the video more dynamic. 6. Once you have finished creating your video you can watch it back and export. You’ll see on the timeline at the bottom of the screen where you have added key frames and follow points. You can edit and change them, but once you are happy click the export button on the far right and select “HD Video”. 1. Make use of the camera overlay mode if you are talking but you want your viewer to look at something else. 4. If you reference something in your video, use a quick panning motion to point the camera at it. This replicates natural cinematic motions. The Rylo editing software is great, but it was missing a rather basic feature found in almost all of its competitors, a tiny planet creator. Thankfully the new app will allow you to create tiny planets from your photos/videos by pinching outwards. The update also brings the ability to tune your images after they have been shot. You’ll be able to adjust light, contrast, highlights, shadows and vibrancy . One of my main issues with the Rylo App was the lack of manual controls and this goes some way to fixing that. 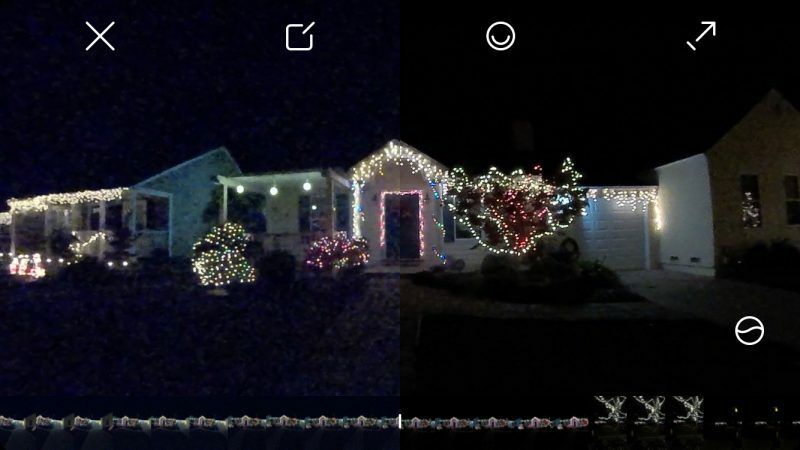 The new software drastically improves the low light shooting capabilities of the Rylo, as seen in the before/after image below. 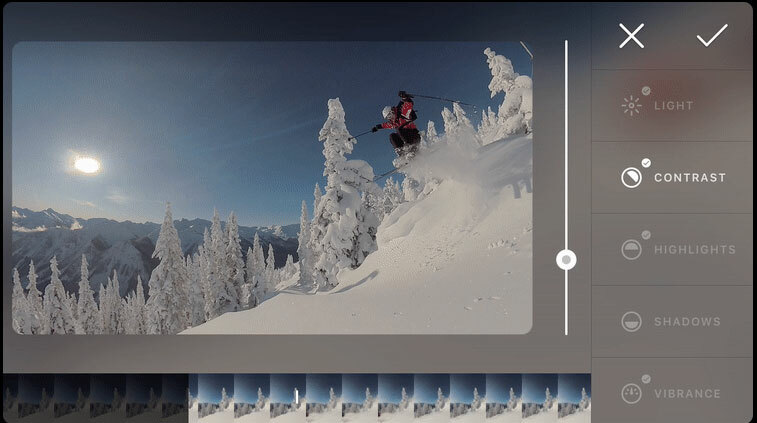 The update adds a cinematic crop to the cropping options, this crops your video to a 21:9 aspect ratio. If you want to read a very detailed review, then check out my full Rylo Review Here. This is just a quick summary of the Rylo, it’s pro’s and con’s and what you can expect from the camera. The best thing about the Rylo is the software stabilization, which creates super smooth video even when the camera is shaking violently. This is the only camera I’ve owned where I don’t need to worry about if the video is going to be watchable because of how much the camera is moving. If you don’t believe me, check out the Amazon review for this camera, most of them mention how good the stabilization is. This type of video is one of the main reasons to get this camera. If you are not interested in creating this type of video using the Rylo then you should get a different camera because this is what it’s designed to do. The Rylo app makes creating this type of cinematic video extremely easy. The stabilization is key to making the video pan smoothly, like you would see in a professional production. 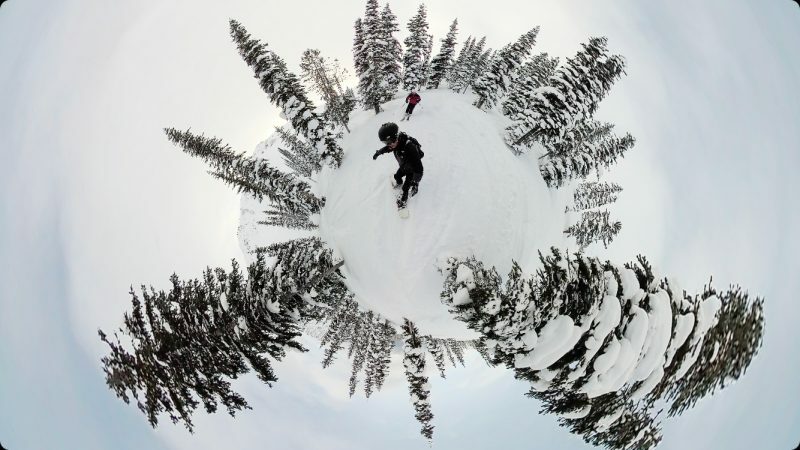 This type of video is not unique to the Rylo, the Insta360 One and GoPro Fusion have similar capabilities, but the Rylo has the most unique features and the best software. The Rylo can take 18 megapixel 360 photos, which is neither great nor bad. The image quality is decent and color balance is about right. The photo options are extremely limited however; there is no way to adjust light, color balance, ISO or even a delayed timer, making the photo mode rather redundant. I’ve been told some of these features maybe included in a software update in the future. The Rylo looks great and is built to a very high standard. The outer shell is cased in metal, a first for a 360 camera. The camera features an LCD screen and two buttons to control shooting mode, shutter and power. The camera slots into its everyday case securely which offers some protection as well as the ability to connect to a tripod. The Rylo itself does not have a tripod adapter, so you will always need to use this case. I think the Rylo is the most attractive 360 camera I’ve ever used in terms of design, but it’s still quite fragile. These two cameras are the Rylo’s main competitors. They both have similar reframing modes and claim to have excellent software stabilization. The VIRB 360 had the best overall video quality thanks to its 5.7K sensors, but the Rylo was superior to the Insta360 and captured both light and details more accurately. None of the cameras performed well in low light, but the VIRB slightly edged it. Re-framed video is easiest to make on the Rylo and produces the smoothest video. If I had to choose between all three of these cameras I would probably choose the Rylo because of the stabilization alone. The VIRB is also waterproof, shockproof and comes fitted with half a dozen sensors, so could be a better choice if those features are important to you. If you have other 360 cams can you use the Rylo software with other cams? A while back I was disheartened to learn that there is no desktop app available (at least as of then), to stitch the files together without a phone and Rylo’s app. You have to do all editing (at least the stitching part) in the phone via the downloaded app. I had borrowed the camera from a friend and gave it back right after recoding the video. Now what I have is useless – unless I buy (or borrow) a Rylo camera, put the raw files back onto a micro SD card, install it back into the camera – then into my phone to stitch it – THEN transfer those files back to my video editing software, FCPX! Seems like a lot of trouble for nothing. Any suggestions other than borrowing or buying a camera? I wonder if Rylo might offer some assistance if I send them the files via Dropbox or something?